There is something about the sweet and tangy of Teriyaki that I just love. 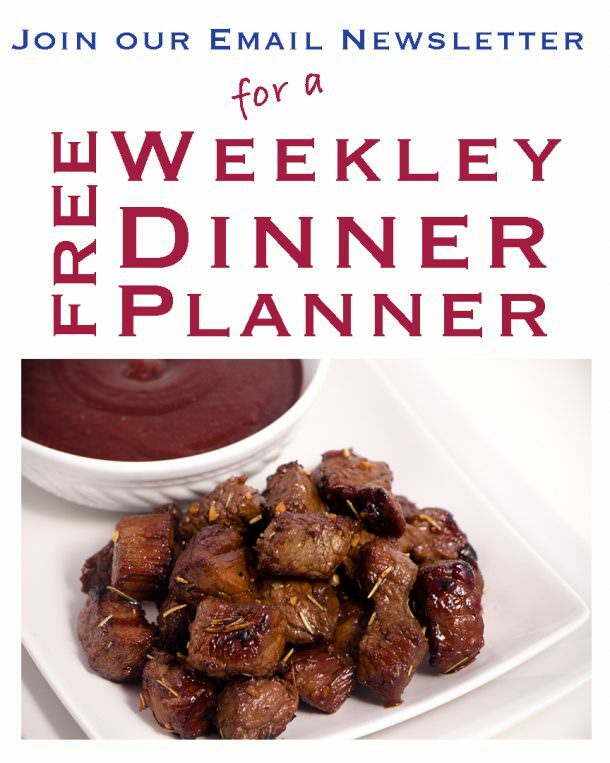 Teriyaki Meatballs are a welcome addition in my book. My boys love them too! 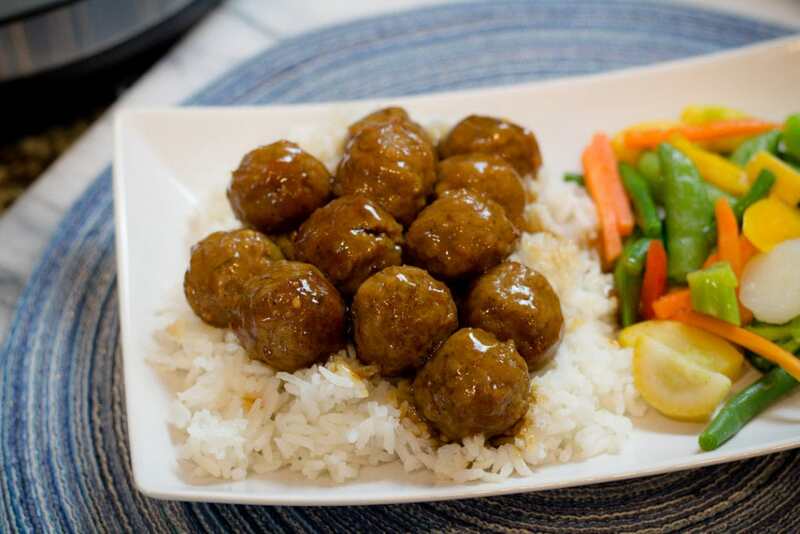 Meatballs smothered in a sweet Teriyaki sauce are always welcome at my table. 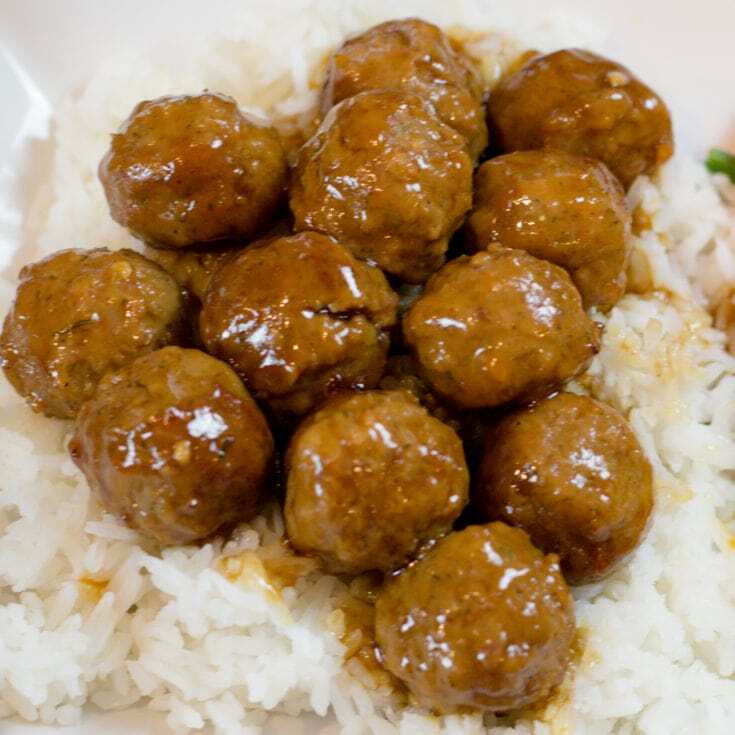 Over the years we have made all kinds of meatballs including Sweet and Sour Meatballs, which are a family favorite by the way! I think we just enjoy these bite sized balls we can pop in our mouths. Let’s talk for a moment about how quick this recipe is. Forget about Teriyaki Meatballs being easy. Let’s focus on QUICK! 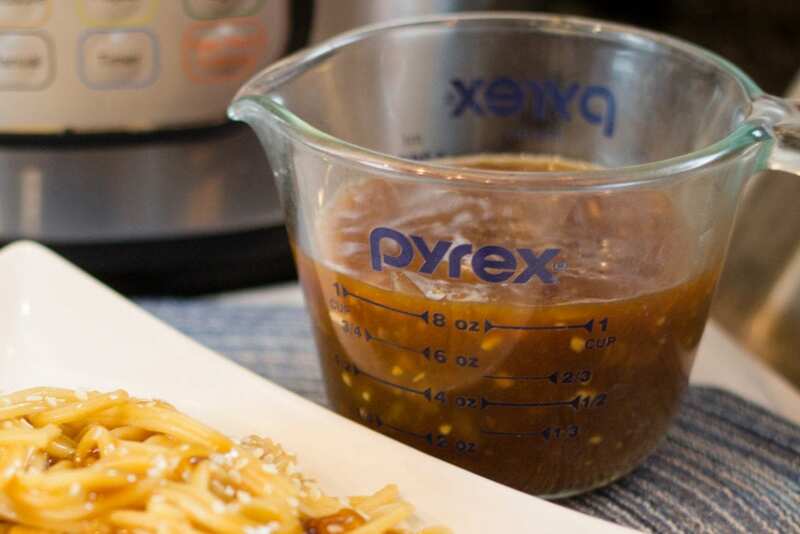 In 90 seconds or less you can throw together the ingredients for this Homemade Teriyaki Sauce. Throw in some meatballs and set your Instant Pot to Zero (0) minutes on High Pressure. Zero (0) minutes may seem strange. Trust me, I know! 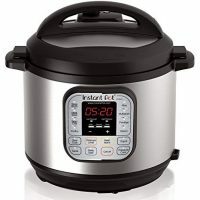 But set your Instant Pot to Manual (Pressure Cook) High for Zero (0) minutes. The meatballs and the Teriyaki Sauce will all cook while it’s coming to pressure. That’s IT! Teriyaki Meatballs couldn’t be easier. The Teriyaki sauce will thicken while it cooks and when it’s done, it’s DONE! Now that is one QUICK dinner. 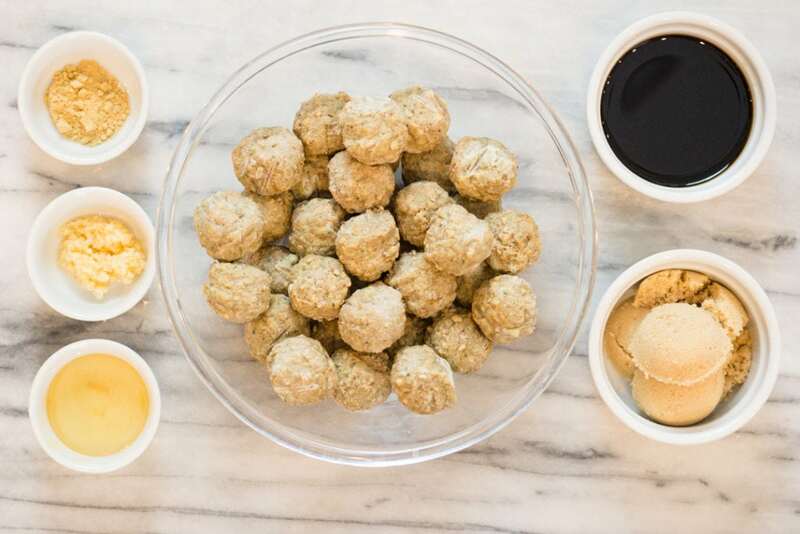 It’s always a great question to ask “What to serve with Teriyaki Meatballs?” and really the answer depends on what type of meatballs you are serving. 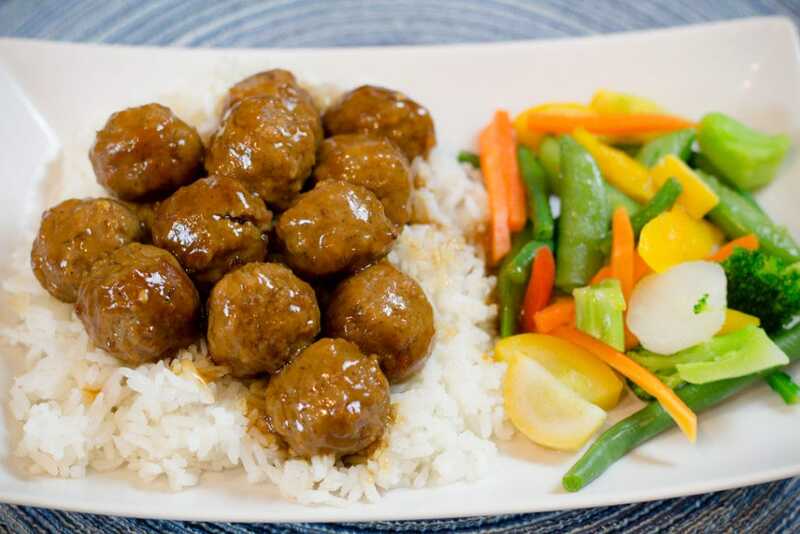 Teriyaki Meatballs are wonderful served over rice or a rice noodle. Teriyaki Meatballs are also paired well with a garden salad and ginger dressing. 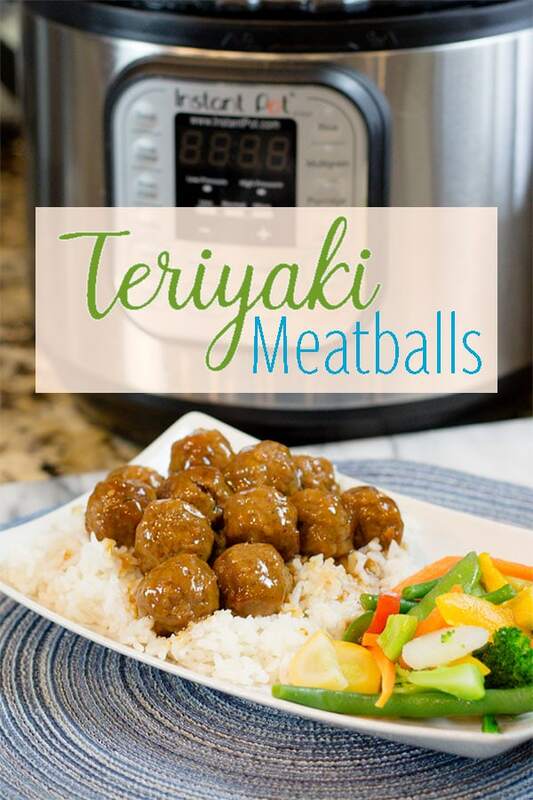 Cooking Teriyaki Meatballs can be done in the Instant Pot very quickly or in a Crock Pot. Both turn out very well, it’s just a matter of time. I honestly LOVE my Instant Pot. Some recipes save me so much time and this is one of them because of how easy they are to make in the Instant Pot. Teriyaki Meatballs are made in about 10 minutes total time. Who doesn’t love that? I sure do. 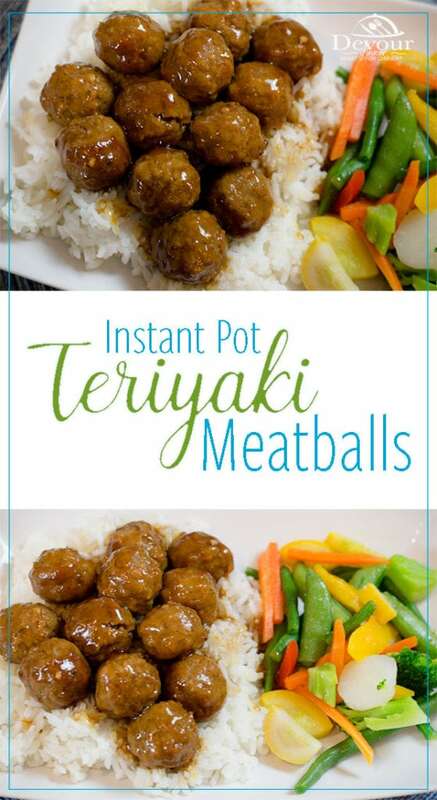 I mix my Teriyaki Sauce in the Instant Pot and throw frozen meatballs on top. 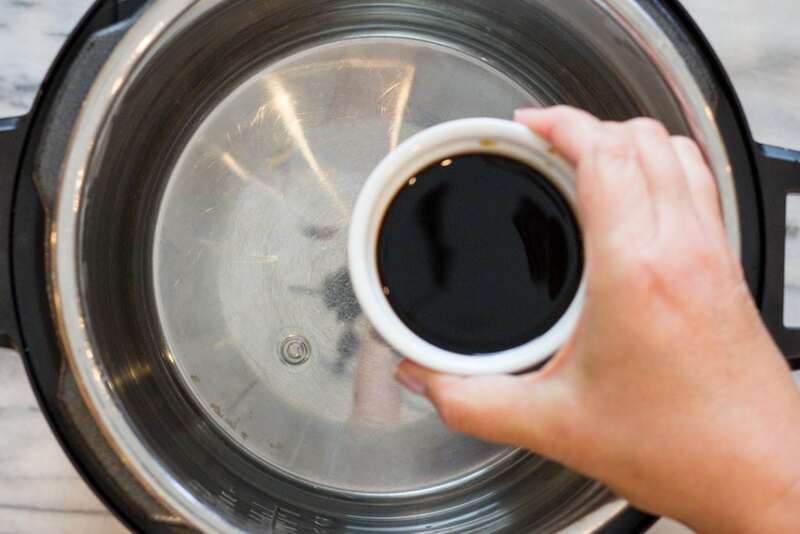 Close the lid and pressure for 0 minute. YES, you read that correctly. Zero minutes. The meatballs begin cooking the second the Instant Pot is started. The rapid heat and steam from the Instant Pot, make this possible to cook while it’s coming to pressure. Once cooked you can then Quick Release (QR) the pressure and open the lid. Dinner is served! 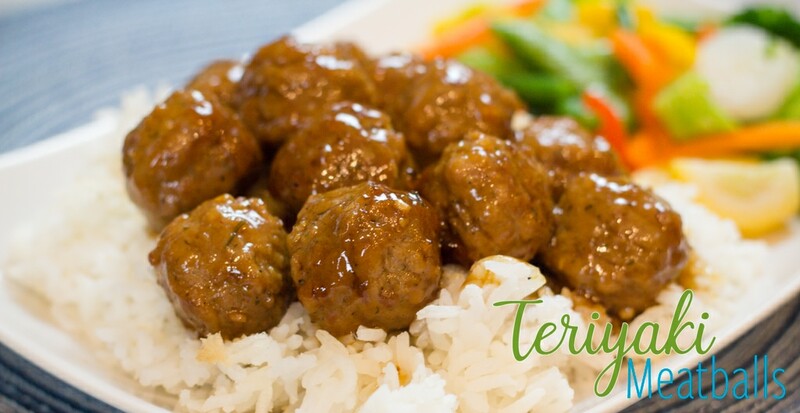 How to make Teriyaki Meatball sin Slow Cooker? I also still use my Crock Pot or Slow Cooker. In fact I still have 3! I’m a firm believer that there is more than one way to skin a cat, and cooking is included in that thought process. So pull out your Crock Pot/Slow Cooker and make these Terriyaki Meatballs. Follow the directions for the Stove Top adding the cornstarch at the very end after the meatballs have cooked and only to thicken the sauce. Frozen Meatballs will take about 60 minutes on high to cook or 90-120 on low. A Japanese style of Cooking where foods are broiled or grilled in a sweet and tangy glaze of soy cause and sugars. Make sure to PIN Teriyaki Meatballs for Later! Do you love Meatballs as much as we do? Try these other great recipes! 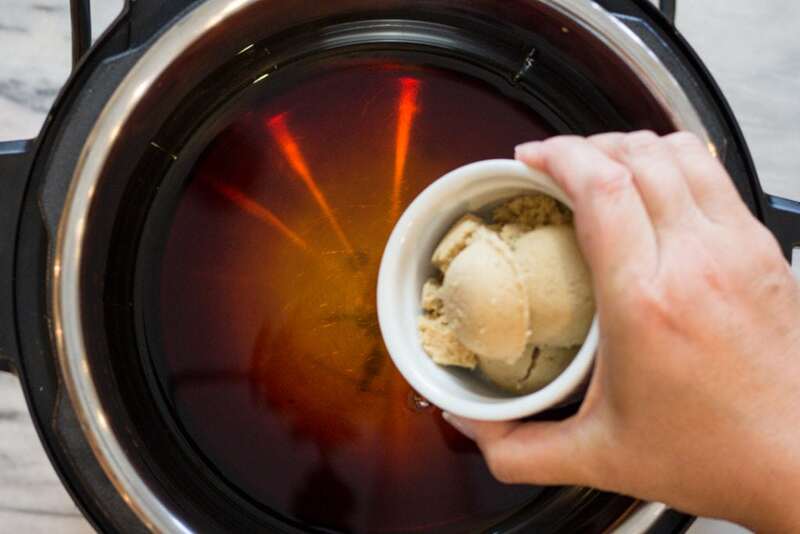 TIP~ It’s Important and Necessary to use COLD water when making this recipe in the Instant Pot. Instant Pot should be room temperature as well. The Cornstarch will thicken immediately when opening releasing the pressure and opening the lid. 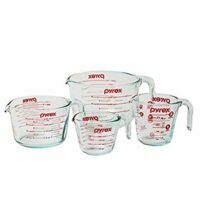 Using warm or hot water will cause burn notice.